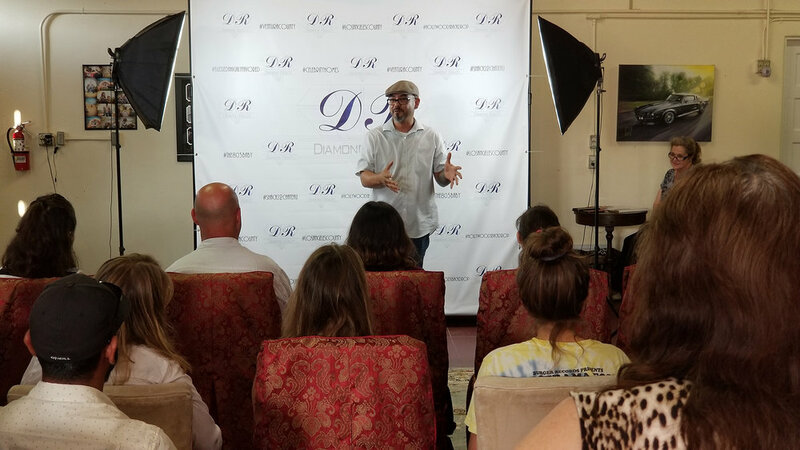 The event was sponsored by Diamond Realty and hosted by Fernando Albert Salinas, Ventura County Arts Council Board Member and professor at Brooks College. Fillmore Middle School art teacher Doris Nichols painted while poetry was in motion. 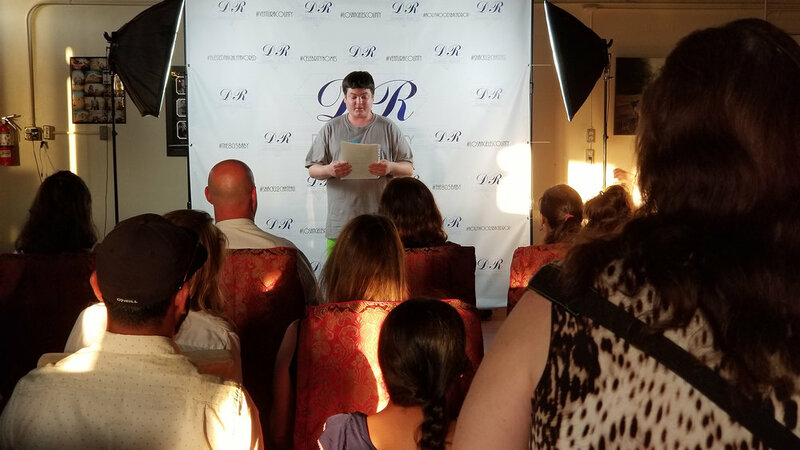 Contributors to the event included Vallartas Mexican Restaurant, Starbucks, Fidelity National Title, Stewart Title, First American Title, Lawyers Title & Nickelodeon. The amount raised exceeded expectations and will be used to fund the publishing of book containing a collection of student poetry.